We are into first week of new year and Samsung has already made huge announcement with launching redefined versions of Galaxy A series. Yes, the Samsung has unveiled Galaxy A3 (2017), Galaxy A5 (2017) and Galaxy A7 (2017) models just before CES event. All three smartphones are going to be present at CES which is currently going on in Las Vegas. All three models of Galaxy A series are redefined with IP68 water & dust resistance, USB Type-C and many more exciting features. Here we are going to compare Galaxy A3 vs. Galaxy A5 vs. Galaxy A7 (all three 2017 models). So, you can choose best option for you. All three Galaxy A (2017) models will be available in Peach Cloud, Gold Sand, Black Sky and Blue Mist colors. So, the 2017 Galaxy A3 version comes with pretty low tech specs as it contains only 2GB RAM and Cortex-A53 chipset but works good with Android marshmallow v6.0.1 OS and sounds perfectly well for mid-range devices. However at the other hand Galaxy A5 (2017) & Galaxy A7 (2017) has got similar specs with different sizes and dimensions. 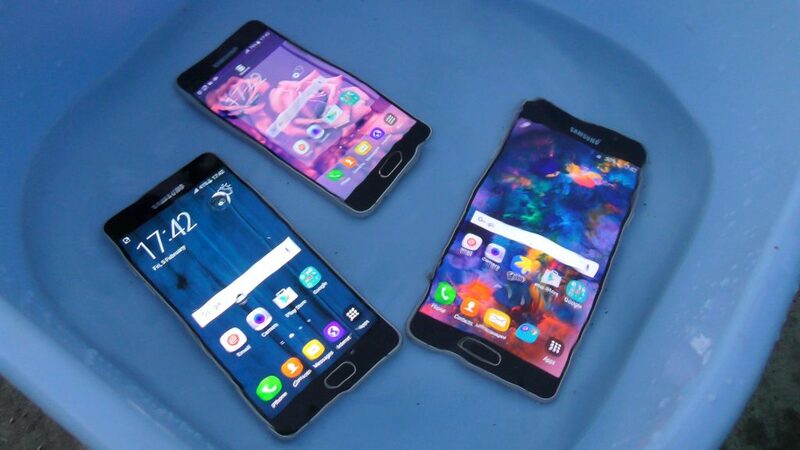 Now, we are going to go in-depth comparison of recently launched Galaxy A3, Galaxy A5 and Galaxy A7 devices. So, be patient and head-opened to choose the best Galaxy A device for yourself. The Galaxy A3 (2017) variant is pretty smaller as compare to other two siblings and comes with 4.7 inch display. All three phones features SUPER AMOLED display with 16M colors, IP68 water & dust resistance, Always-on display and Corning Gorilla glass protection. The A3 comes with 720 X 1080p HD resolution and other two with 1080 X 1920p HD resolution. However the design remains same. Recently launched 2017 version of Galaxy A5 and Galaxy A7 shares same chipset. 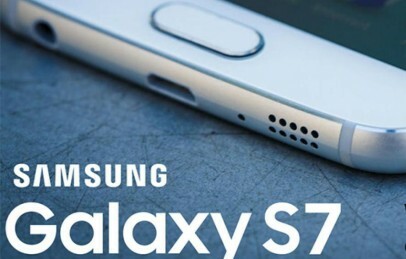 Both devices runs on Exynos 7880 which includes 1.9 GHz Octa-Core and runs on 3GB RAM. The only difference comes with battery life. The Galaxy A5 has 3000 mAh while Galaxy A7 boast 3600 mAh (same the battery life Galaxy S7 Edge has). 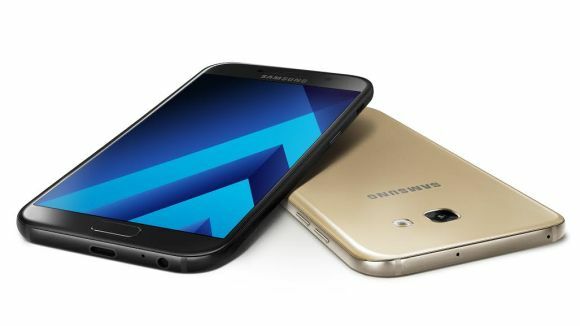 You can consider Galaxy A5 and A7 (2017) as affordable version of Galaxy S7 & S7 edge which are launched last year at MWC. Talking about Galaxy A3, it runs on lower processor with 1.6 GHz Cortex A-53 chipset. The Galaxy A3 (2017) offers that same primary camera as we have with 2016 version, it has 13 MP back and 8 MP front camera. However, front cameras of Galaxy A5 and A7 has got major upgraded as taking selfie is trending. Both devices features 16 MP front and back camera which seems to be pretty good decision by Samsung. The Galaxy A Series is considered as mid-range portfolio. All three models are going to be available later this month. However Russia is the first one to get pre-order. As per the present data, Galaxy A3 (2017), Galaxy A5 (2017) and Galaxy A7 (2017) will cost you around €330, €430 and €500 respectively. As per now Samsung has not made any statement on its availability in US and other nations but still you can have a look on country-wise price list of these devices for your reference. ** The Price is is approximate approximation, actual price may differ depending on todays exchange rates. All three models are going to available in Russia and Europe soon. However the company has not revealed its release in US and other nations, which is point to be concern. We will update you with more details of availability of these mid-range smartphones in your country as soon as Samsung makes any declaration. Before you live make sure to like and share us over social media and if you have any query regarding new Galaxy A smartphones then feel free to leave your comments below.